In 2005, BolognaFiere Group entered the China market by establishing a representative office in Shanghai. In 2007, BolognaFiere China Ltd. was established which is a wholly owned subsidiary of BolognaFiere Group with its location in Shanghai, China. It is fully responsible for the business of BolognaFiere Group in the mainland China, Taiwan, Hong Kong and Macao. Currently, BolognaFiere China has more than 30 full-time staffs. 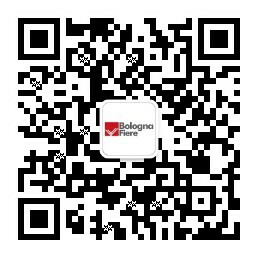 BolognaFiere China organises and co-organises fairs and projects in China. Meanwhile, It offers professional services to Chinese enterprises that participate into Italian international large-scale exhibitions around the world, including exhibitor application, delegates arrangement, onsite assistance etc. It also provides consulting services to the Italian enterprises aiming at developing business in China market as well as implements many Italian activities and events in China.